While many new spring fashions are set to be introduced for the season with floral patterns, Original Stitch is helping consumers welcome the warm weather with a fun range of emoji shirts. 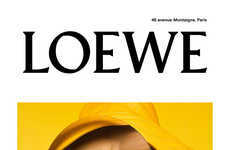 The dress shirts are offered in all-over prints with names like The Last Laugh, Burning Desire and the Say it with a Smile. 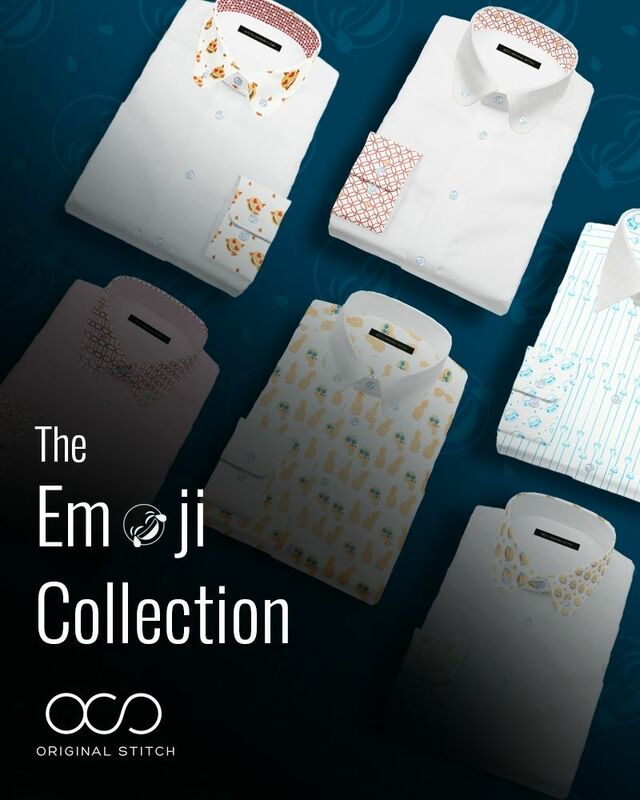 Dress shirts often boast subtle prints and patterns and with this collection of shirts, consumers will be able to get their hands on unique designs that subtly integrate emojis that are cry-laughing, blowing a kiss and more. 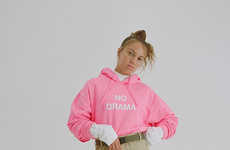 Before the new Emoji Collection from Original Stitch officially launches, consumers across 28 countries are being given the chance to access the expressive clothing designs before anyone else as part of a pre-launch.